I have some .umx music files that apparently came from UT99, maybe from a mod called Marathon. I'm going to delete them but I thought I would see if anyone here is interested in them. I'm guessing they are easy to get (maybe even stock game files) but just in case here is the list of what I have. Cool. I remember there were two Marathon mods for UT99. One of them (M:Resurrection?) actually had 3d weapon models that approximated the 2D (Doom-style) sprites from them actual game Marathon (predecessor to Halo), and the other mod had similar weapons (e.g. AR w/ grenade launcher, SMG, pistol, Flame Thrower), but mostly different 3d models based on real-life weapons (M:Rampancy). How large is the file when compressed? Last edited by meowcatbuf; 04-07-2019, 07:09 PM. 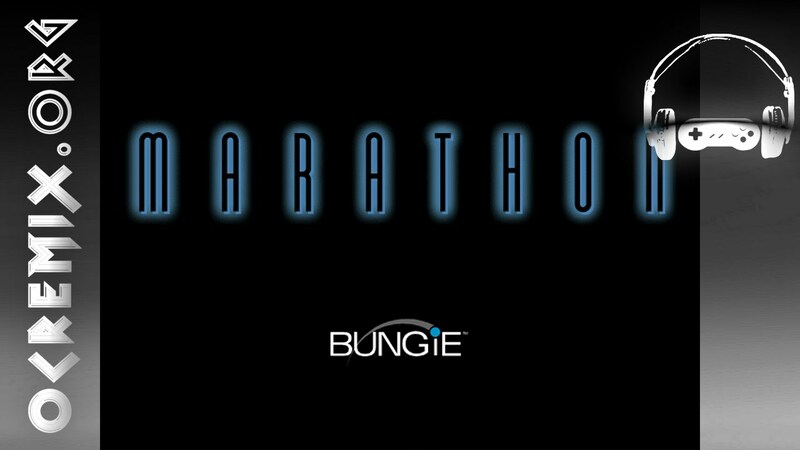 The files are from Marathon resurrection, stock files. Thank you, Carbon. I appreciate the reply. meowcatbuf. I'm going to delete them since they are all part of that mod. Thank you for the reply. I worked on Marathon: Resurrection so it's cool to see it's still got some legs out there in Unreal land. Although that music is verbatim from Marathon (and thus very old school), there's still some quality tracks there. I think my favorites are New Pacific and Flowers in Heaven.